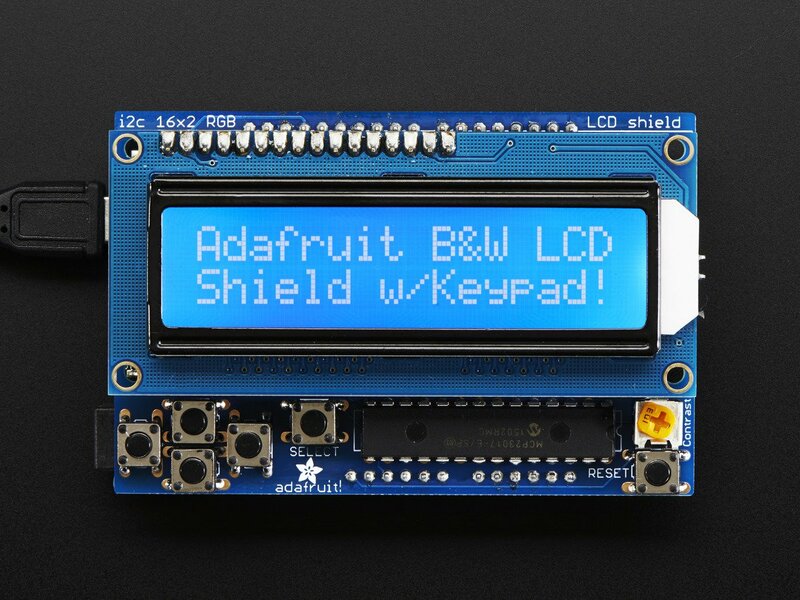 This new Adafruit shield makes it easy to use a 16x2 Character LCD. 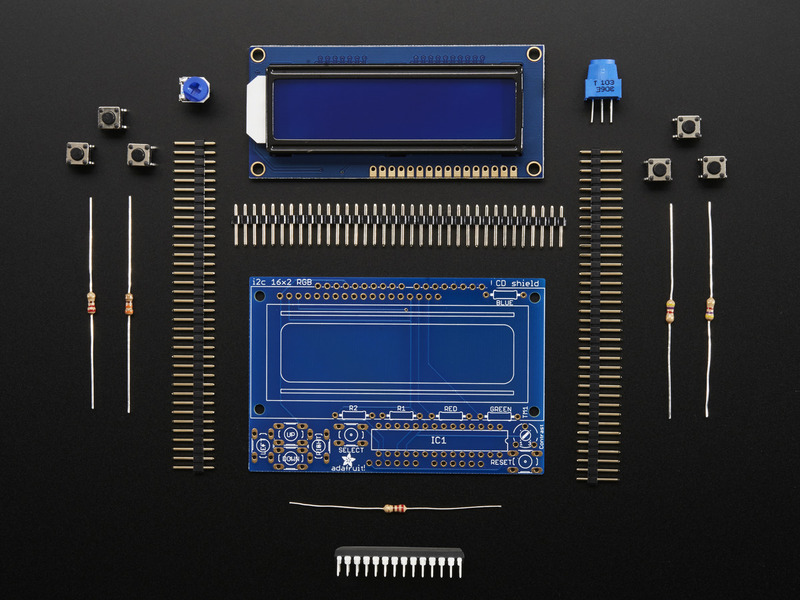 Unfortunately, these LCDs do require quite a few digital pins, 6 to control the LCD and then another pin to control the backlight for a total of 7 pins. That's almost half of the pins available on a classic Arduino!